Please check out swatches of Part 1 and Part 2. 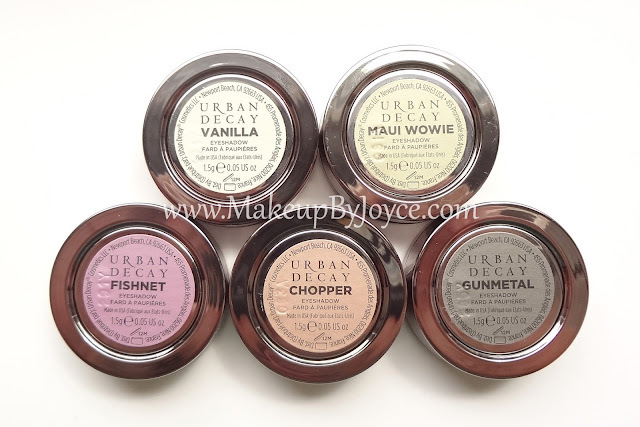 Packaging: The new packaging allows you to pop out the eyeshadow and put it into the Urban Decay customizable palette, which holds 4 eyeshadows. I do not travel light, and I prefer to depot all my eyeshadows and store them in my Empty 28 Pan Eyeshadow Palette, which holds 28 eyeshadows. For this reason, I wish Urban Decay sold refill pans, which would also cut down on the plastic, be more eco-friendly, and reduce the cost. Reformulation: The original formulation of the Urban Decay glittery eyeshadows are super pigmented & long-lasting. 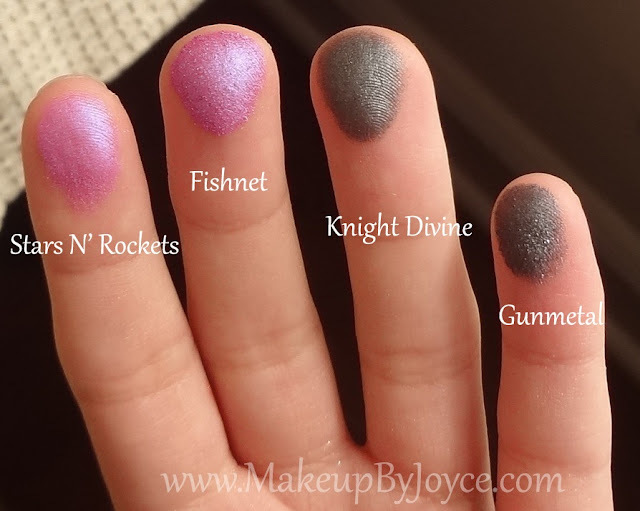 The new formulation (of the glittery eyeshadows) in this batch that I'm reviewing has slightly better pigmentation, less fallouts and feels softer (though not as buttery smooth as the non-glittery eyeshadows and can actually get a little bit dusty in the pan). Urban Decay Eyeshadow in Vanilla (1.5g for $18) is a golden white with a metallic frost finish. MAC Shroom is shimmery, but not as metallic as UD Vanilla, while MAC Vanilla leans more satin/matte. 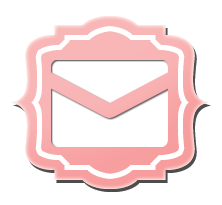 Also, they are both less yellow and more beige. 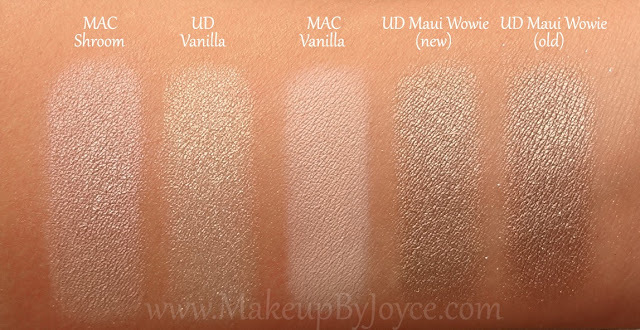 UD Vanilla is slightly softer than the other eyeshadows and can get a bit crumbly in the pan, but it applies evenly without any fallouts (as long as you use a dense brush, such as the MAC 239, and tap off any excess before applying), has excellent pigmentation and blends effortlessly. 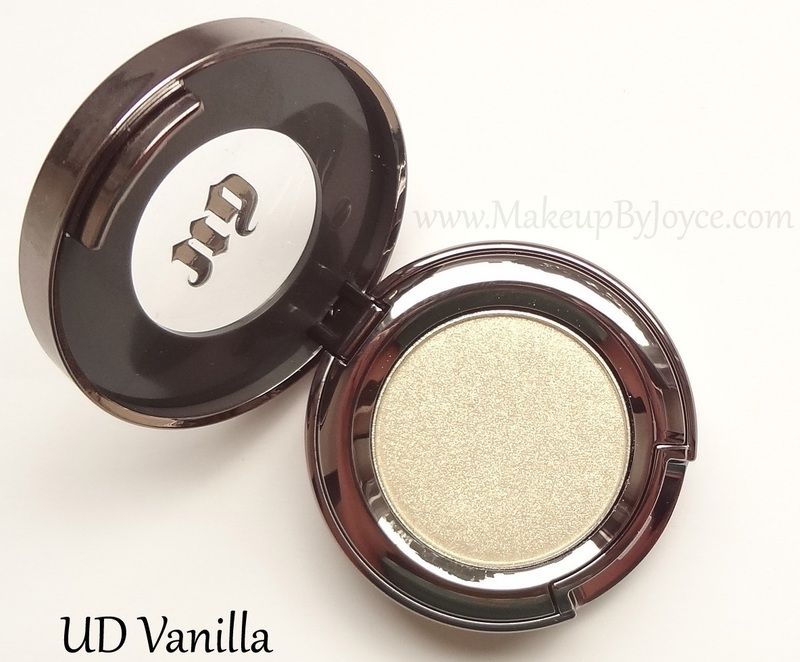 I love wearing it all over the lids and pairing it with brown or greens. 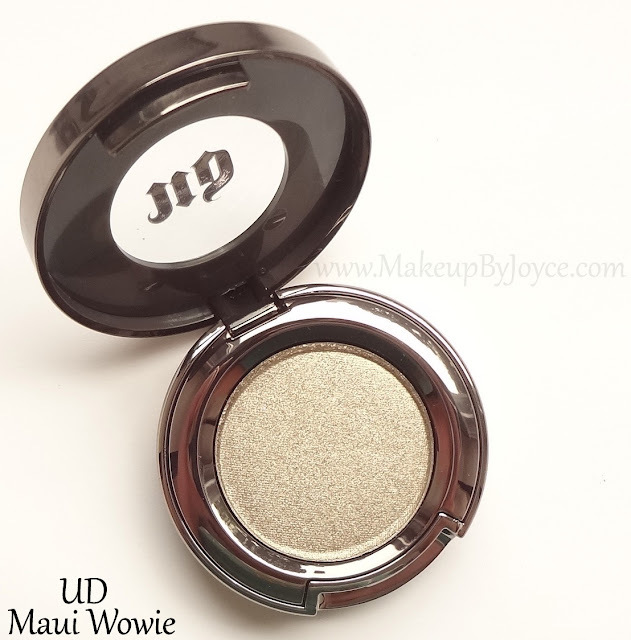 Urban Decay Eyeshadow in Maui Wowie (1.5g for $18) is a beigey gold with silver micro-glitters. The pigmentation of the new version is slightly better than the old version, but they both look the same when applied onto the lids. The swatch doesn't do this color any justice. 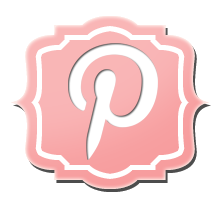 It's actually a very gorgeous and unique color, especially when paired with greens, because it really brings out the sandy-olive gold iridescence. 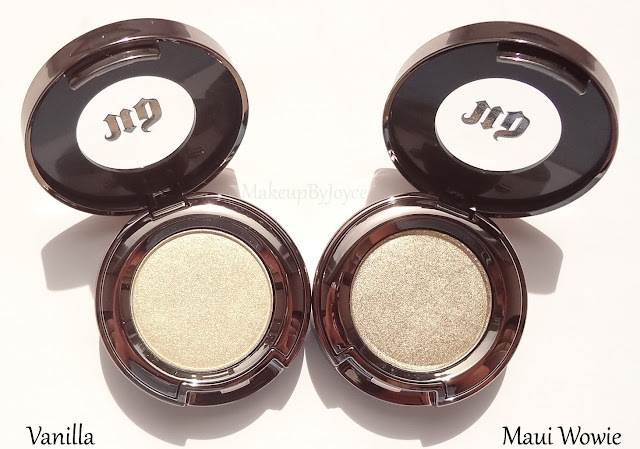 I love wearing it all over my lids with a forest green shade (MAC Humid) in my crease and a matte black shade (MAC Carbon) in my outer v. I really, really love this color, but I just wish it didn't contain any micro-glitters. 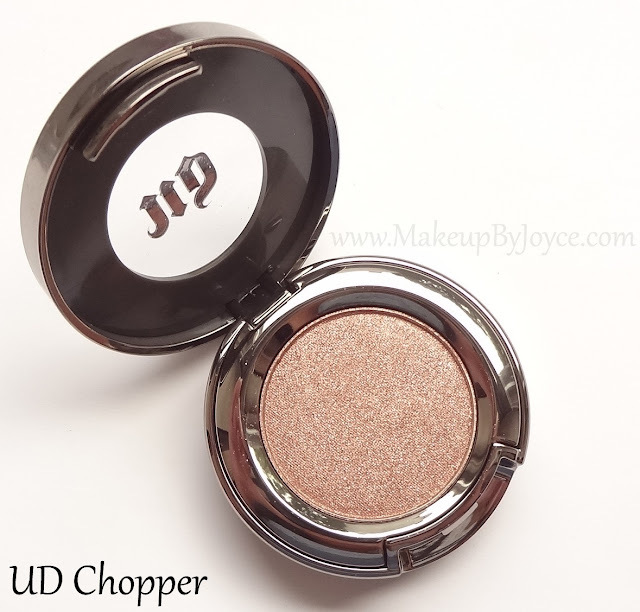 Urban Decay Eyeshadow in Chopper (1.5g for $18) is a peachy bronze with a hint of a copper undertone and silver micro-glitters. 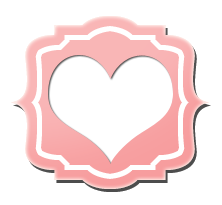 The old version is slightly lighter and less pigmented. 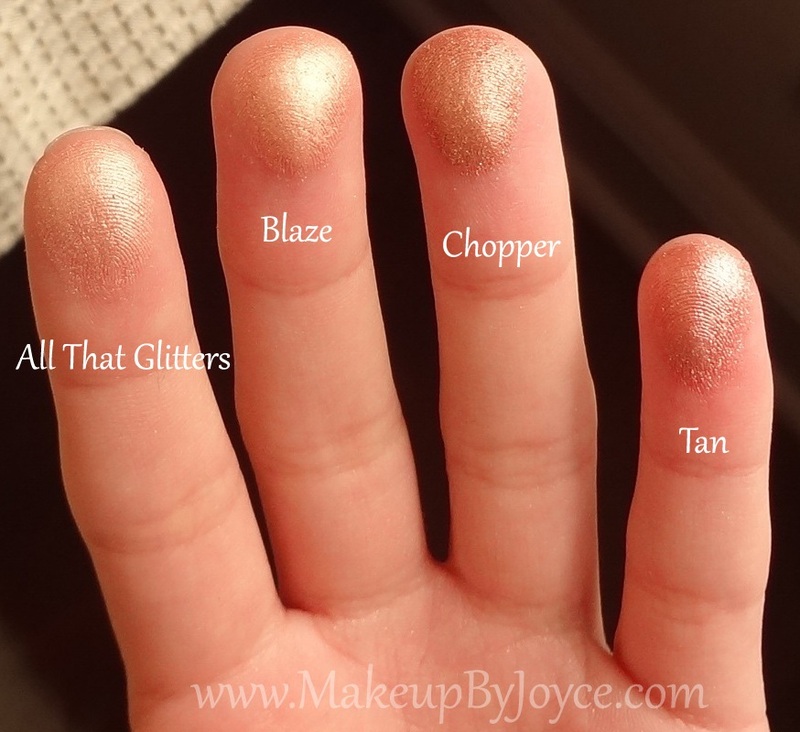 All That Glitters is more pink, Blaze is more peachy, and Tan is more coppery. 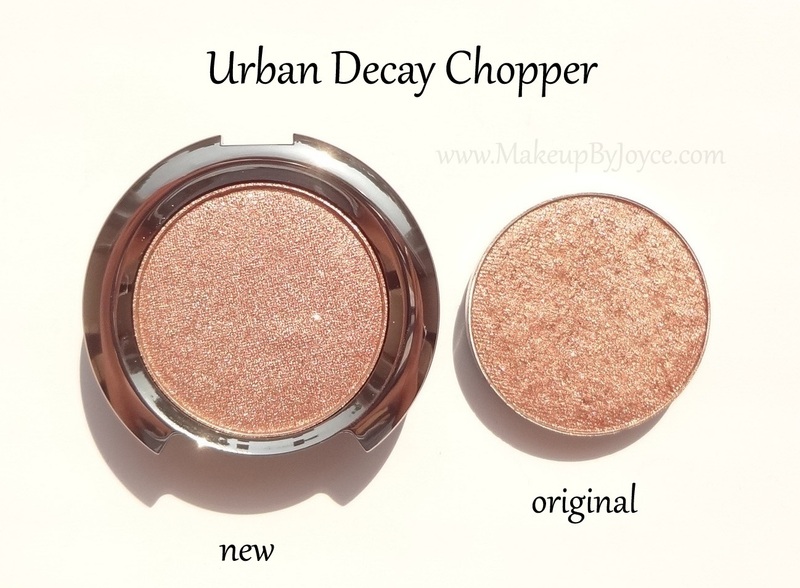 I like wearing Chopper all over the lid and pairing it with a forest green shade in the crease. However, I prefer to use Blaze more because it doesn't contain any micro-glitters, while still giving the same effect when paired with greens. 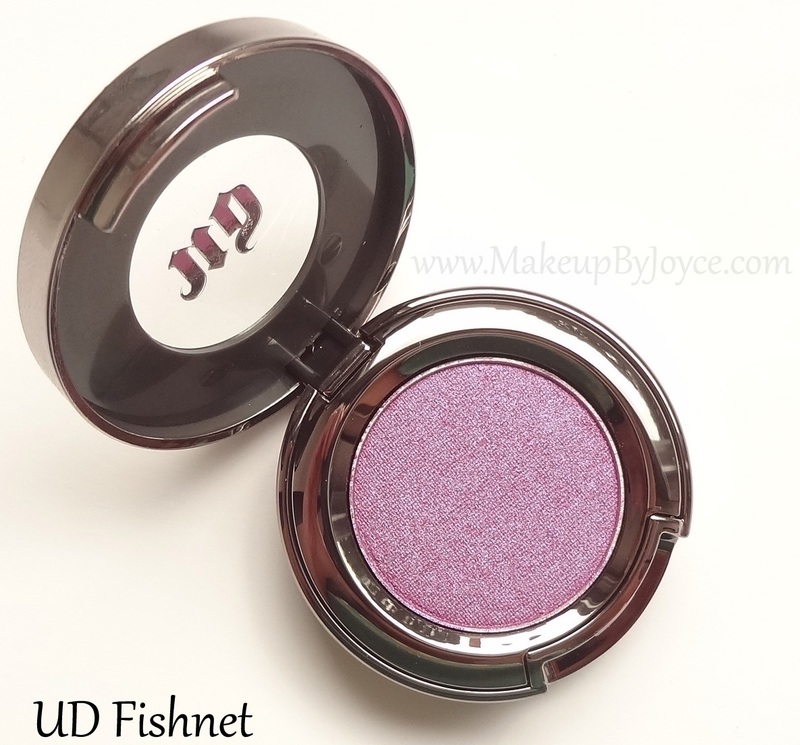 Urban Decay Eyeshadow in Fishnet (1.5g for $18) is a duotone fuchsia-pink with a purple shift and a shimmery finish. 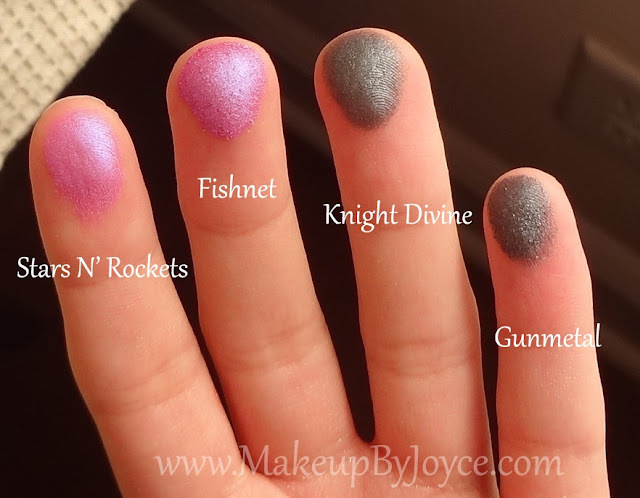 Stars N' Rockets is slightly less pigmented, lighter and more pink, while Fishnet looks more purple when applied onto the lids. I like wearing a dark blue shade (MAC Deep Truth) all over my lids and smoking it out with Fishnet above my crease and finally, defining the look with a matte black shade (MAC Carbon) in my outer v. It's not an everyday color for me personally, but it's definitely a fun color to use. Urban Decay Eyeshadow in Gunmetal (1.5g for $18) is a dark blue-based grey with silver micro-glitters and a metallic frost finish. 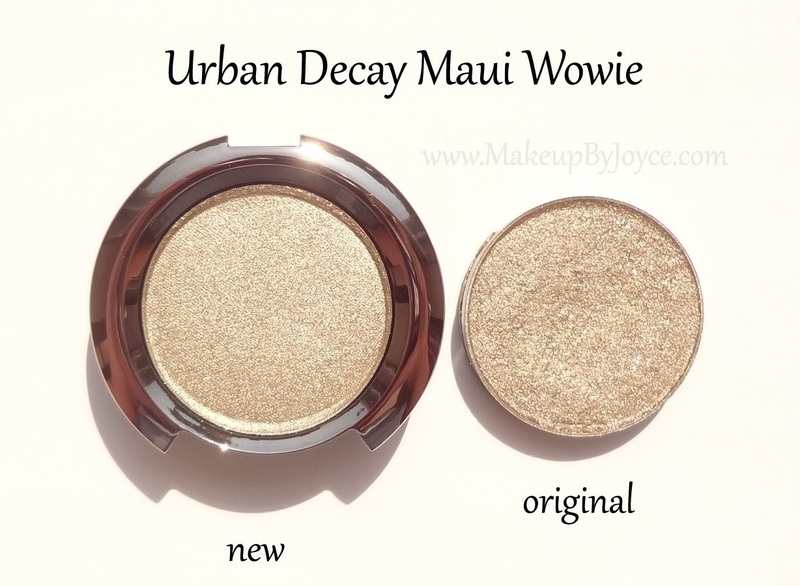 The old version is slightly lighter and less pigmented, but they both look practically the same when applied onto my eyes. Knight Divine has a shimmery finish, but it's less metallic. 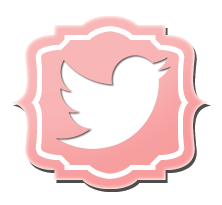 It's also slightly darker and it doesn't contain any micro-glitters. Bottom Line: The reformulated version is slightly better than the original version, but the difference is so minuscule; therefore, purchasing the new version (if you already have the original version) is unnecessary. 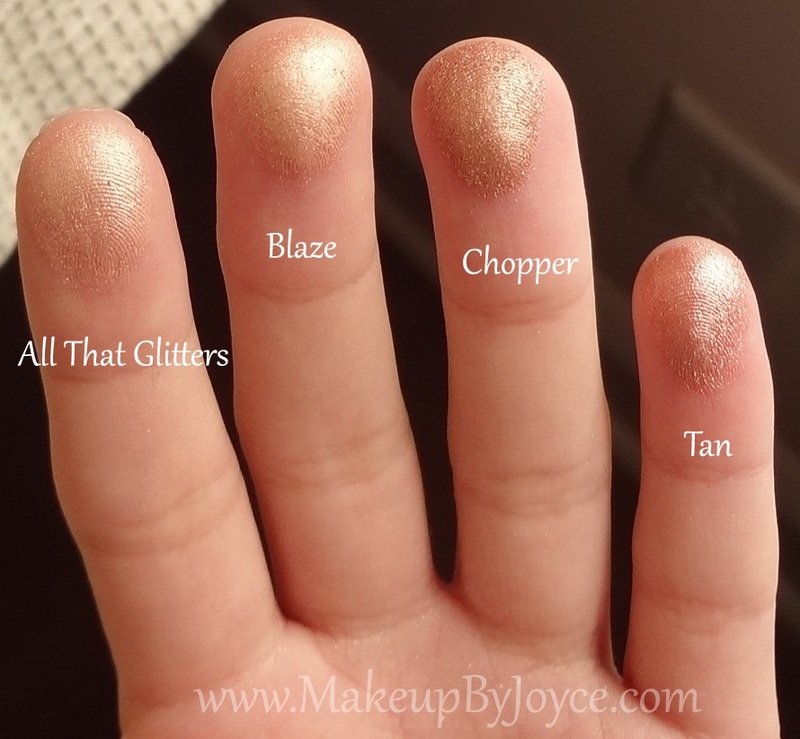 The eyeshadows with the micro-glitters (regardless if it's the original or reformulated version) can be a pain to work with since it's difficult to wipe away the fallouts, even with a piece of tissue, fan brush and your fingers. The only way to clean up the glittery mess is to use a makeup remover wipe. Therefore, you will have to apply your eye makeup first before applying your foundation. 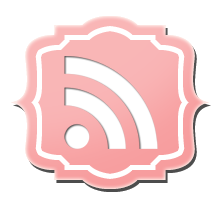 (Also, I strongly recommend using a tacky base to prevent major fallouts.) 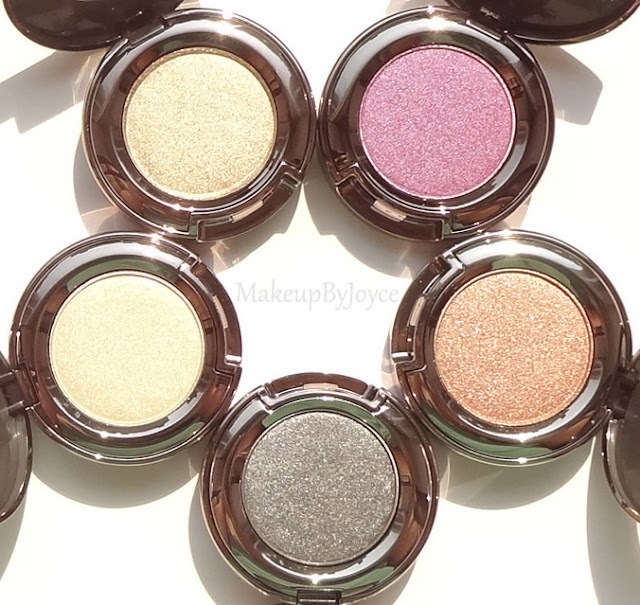 However, the eyeshadows without the micro-glitters are excellent in terms of quality because they have great pigmentation, ease of application & blendability, lack of fallouts and long-lasting ability. Note: The new formulation of Vanilla, Maui Wowie, Fishnet, Chopper and Gunmetal are available for purchase at Nordstrom, Beauty.com, Ulta and Sephora for $18 each. 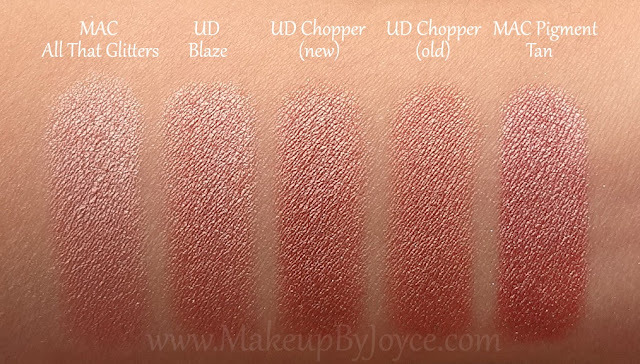 The original formulation of Blaze, Chopper, Gunmetal and Maui Wowie are being discontinued and are currently on sale for $9. 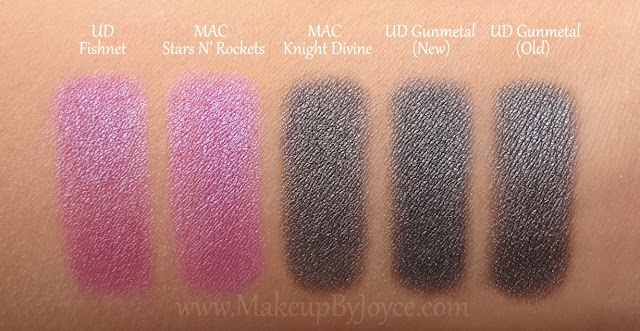 MAC Shroom and Vanilla each contain 1.5g, while All That Glitters, Stars N' Rockets and Knight Divine each contain 1.3g. 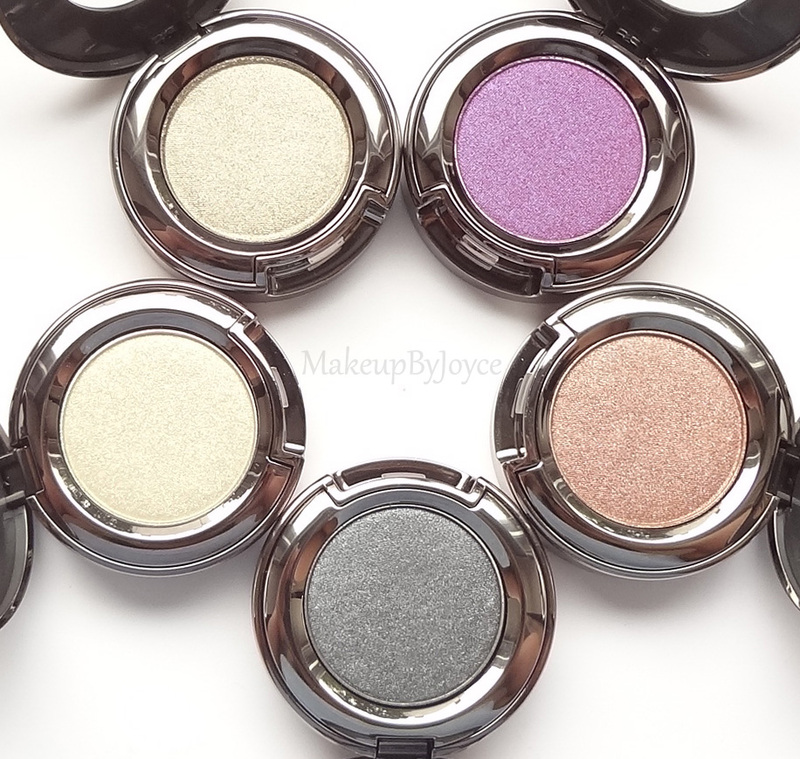 All 5 MAC eyeshadows are permanent and are available at Nordstrom for $15 (pot) and $12 (refill pan). The MAC pigment in Tan contains 4.5g and is available for $21. The empty 28 pan palette can be purchased from Coastal Scents for $9.95. Have you replaced the original eyeshadows with the reformulated ones?